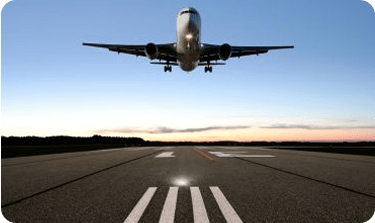 For more than 29 years, Airport Shuttle Orange County has provided direct shuttle service with door-to-door pickup and drop-off to area airports, cruise ship ports and other destinations of interest. Whether your trip is business or pleasure, there is already enough added stress and inflated costs associated with travel. Getting to and from the airport shouldn’t be another problem. With Airport Shuttle Orange County you’ll get where you need to go faster, without having to worry about finding off-site parking or paying daily fees. Our professional drivers deliver a comfortable journey to or from the airport – sit back, relax, catch up on work or correspondence, and leave the driving to us. There is always enough room in our shuttle vehicles to accommodate your entire family or traveling party – and your luggage as well! We’ll deliver you to your terminal so you’ll avoid parking fees, or bring you back home safely after your trip. For reliability and availability, there is no comparison – our airport shuttle service provides faster door-to-door service than Uber or Lyft. 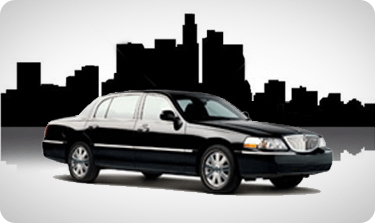 When you need to get to the airport in time to catch a flight, or you just want to get home or to your hotel, this is a drive best left to professionals – the only kind of drivers we have at Airport Shuttle Orange County. 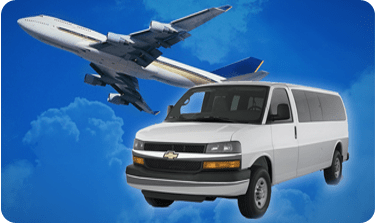 In addition to providing full-service, value priced airport transportation for individuals and groups, our service is also available for special events, sightseeing, shopping, or when your vehicle is being serviced.